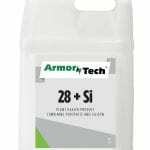 A highly-concentrated liquid fertilizer derived from patent-pending Urea Phosphite. 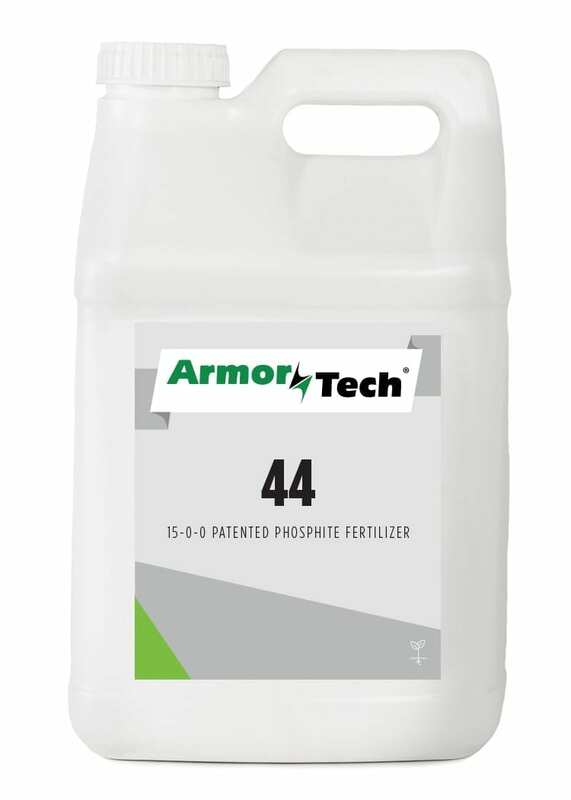 ArmorTech® 44 is a highly-concentrated liquid fertilizer derived from patent-pending Urea Phosphite. 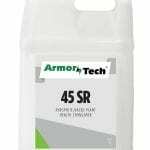 Every gallon of ArmorTech® 44 has 5.8 pounds of phosphorous acid (10.8 pounds of phosphite)) for improved rooting and increased ability to absorb water and nutrients. 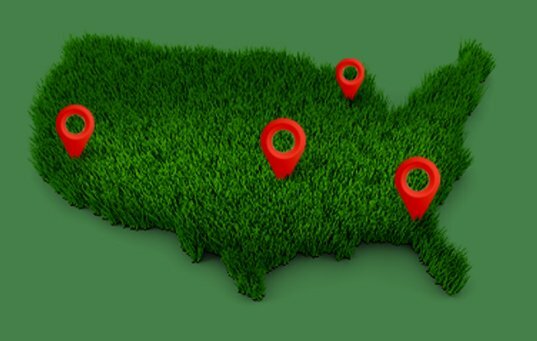 Compatible with most fertilizers and pesticides, ArmorTech® 44 also provides additional plant strength to tolerate unfavorable and increased flower bloom for ornamentals.